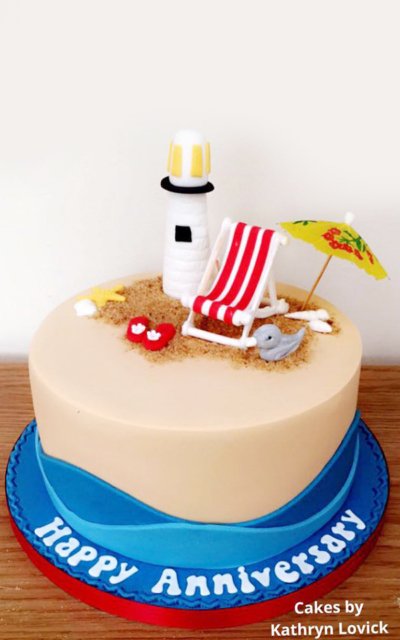 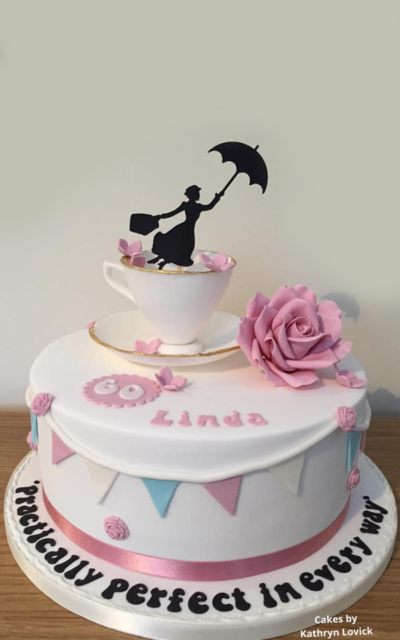 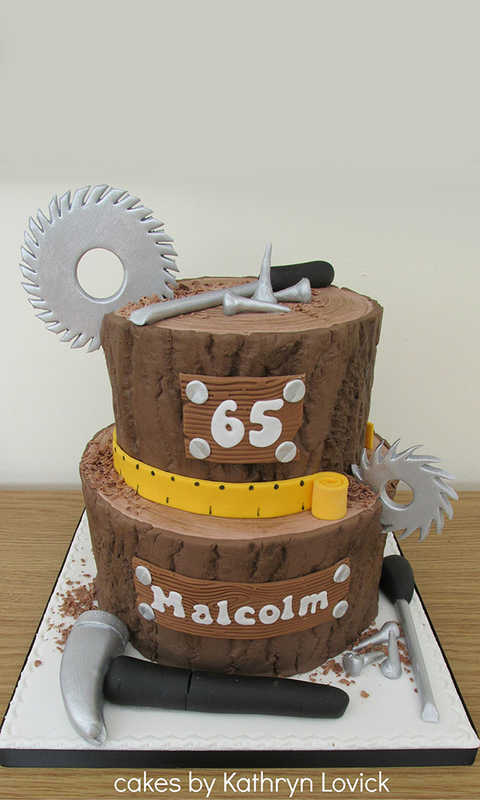 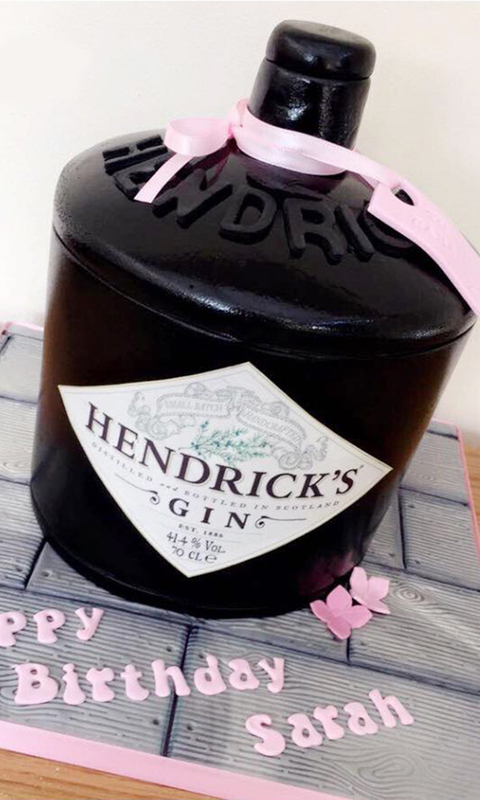 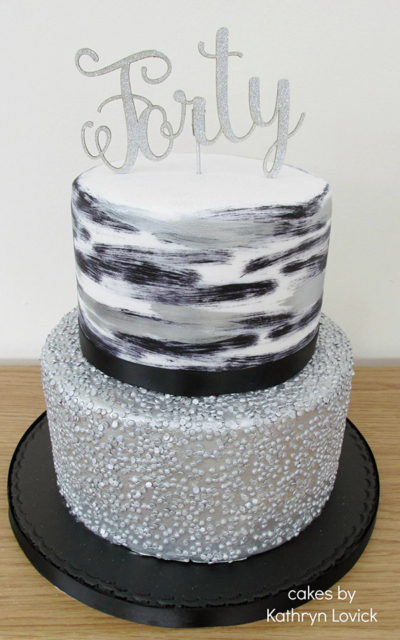 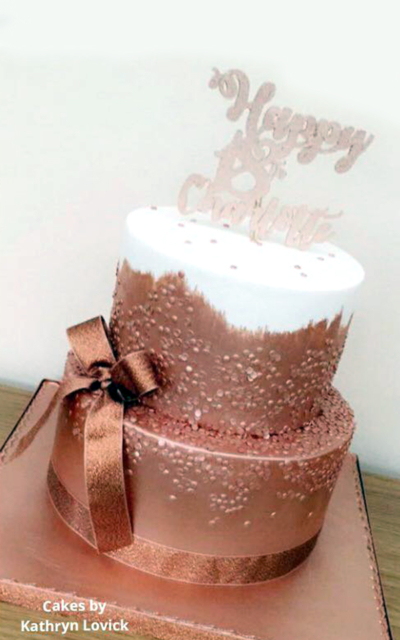 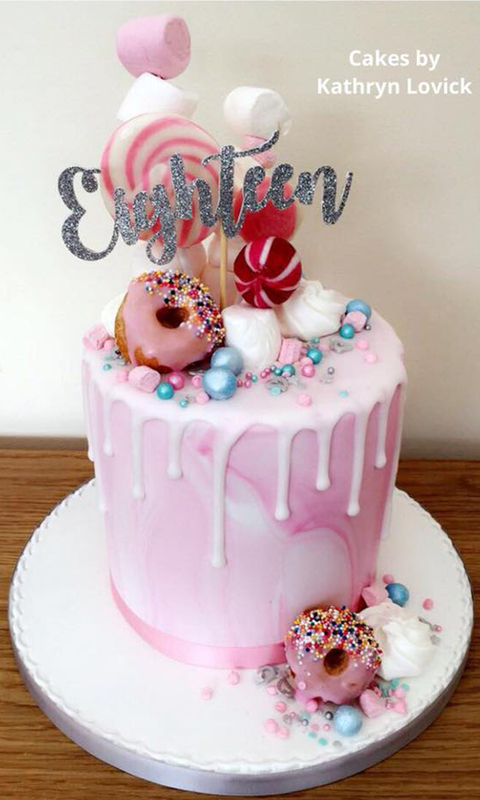 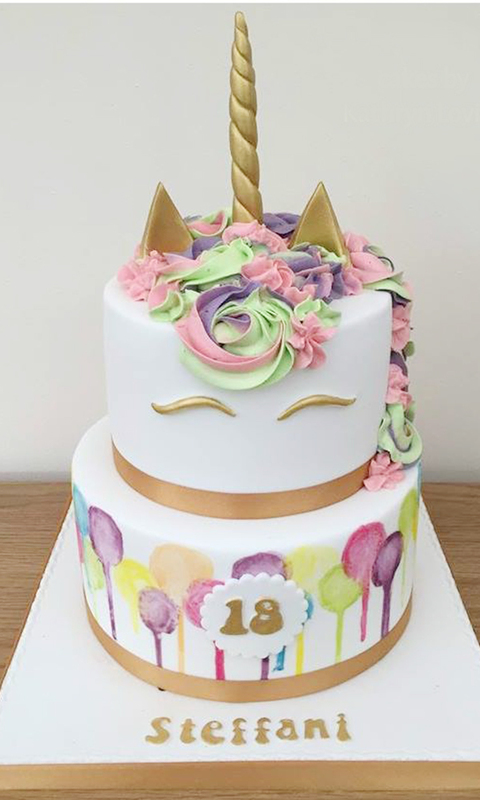 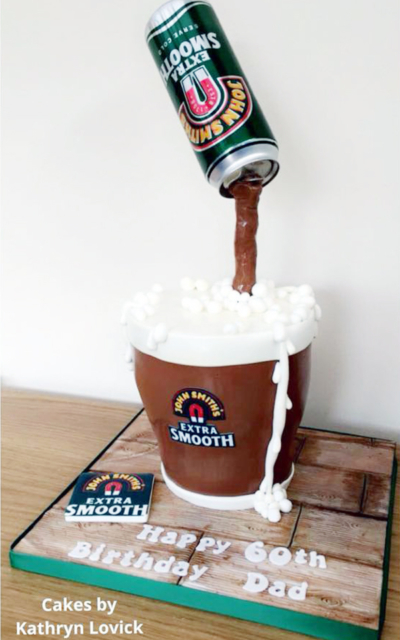 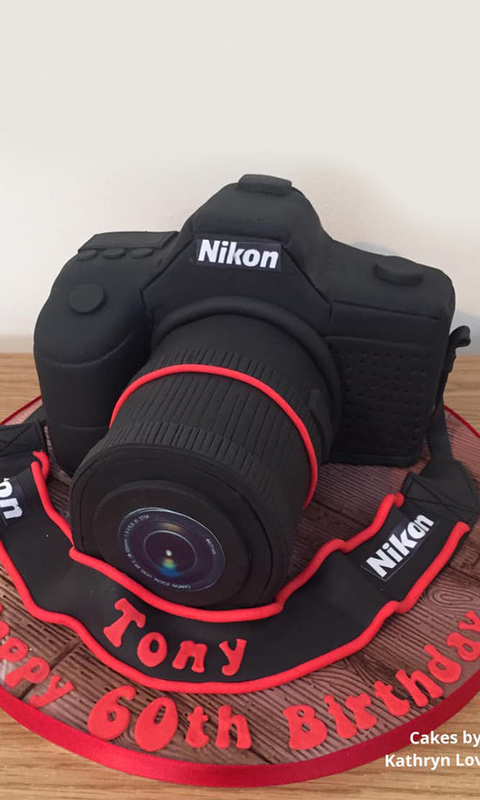 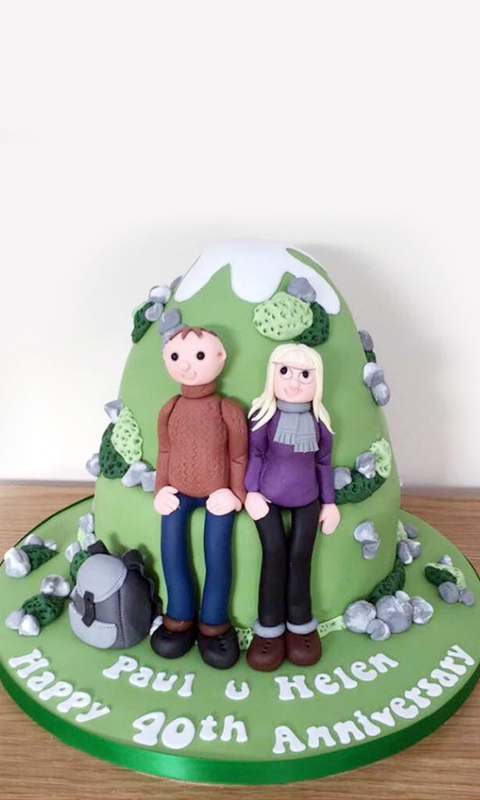 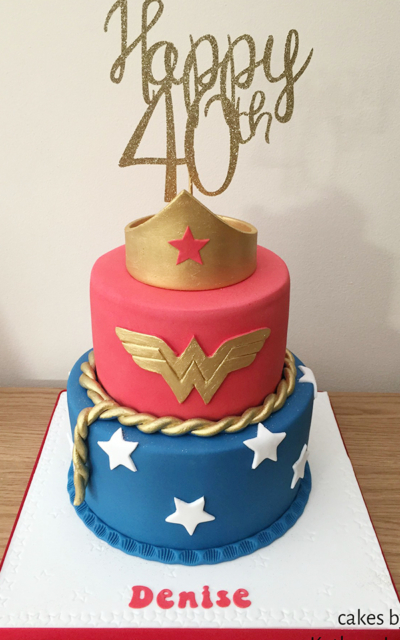 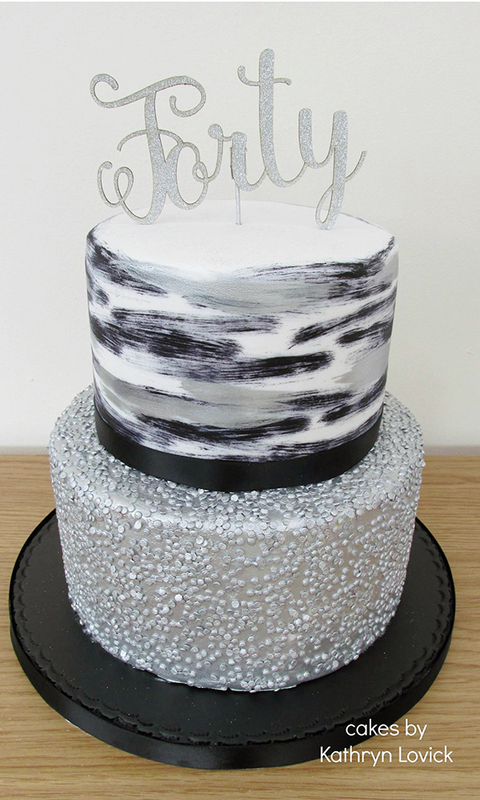 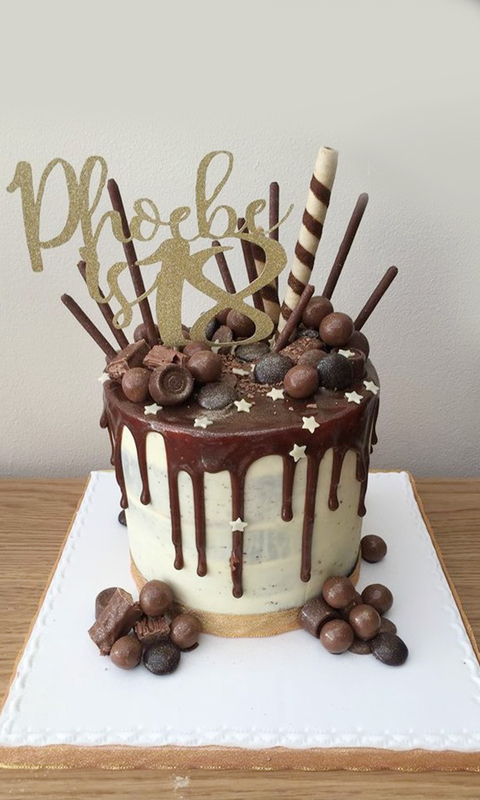 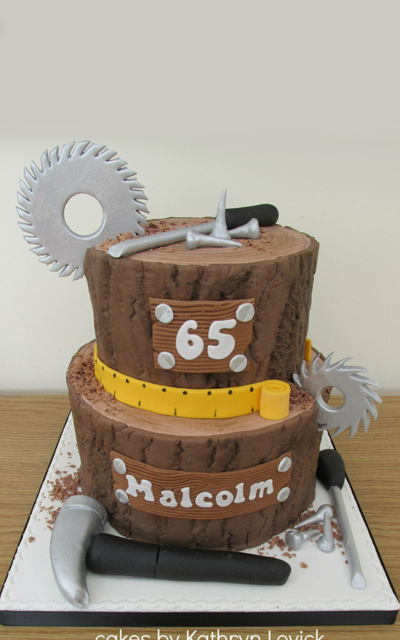 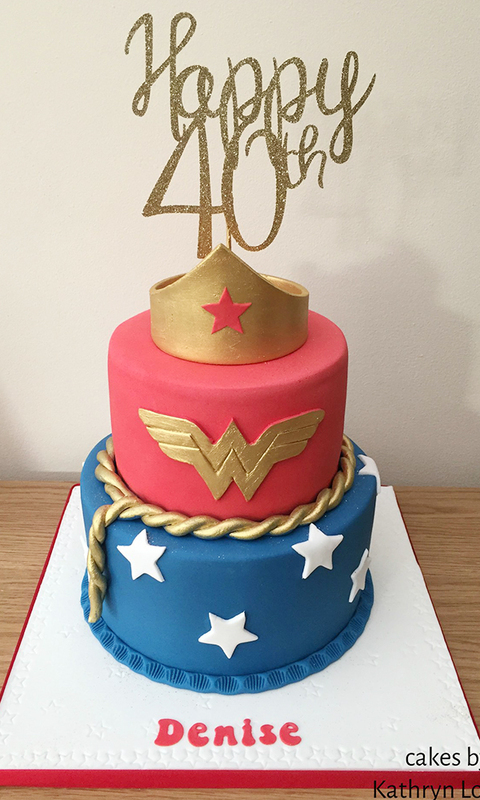 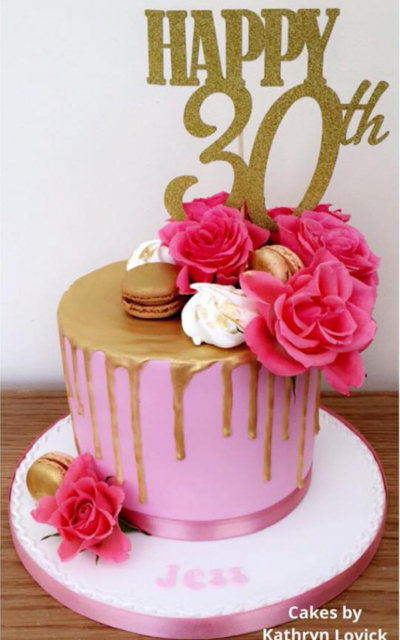 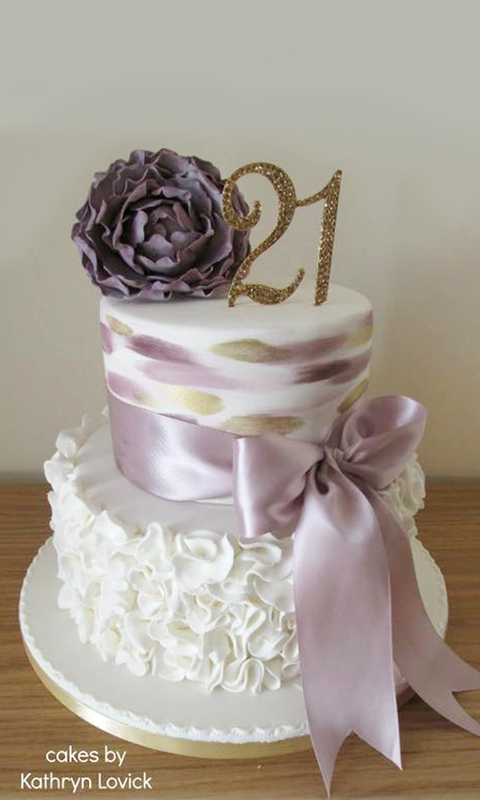 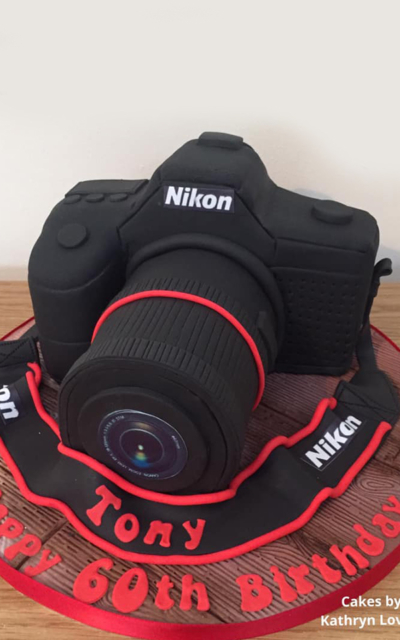 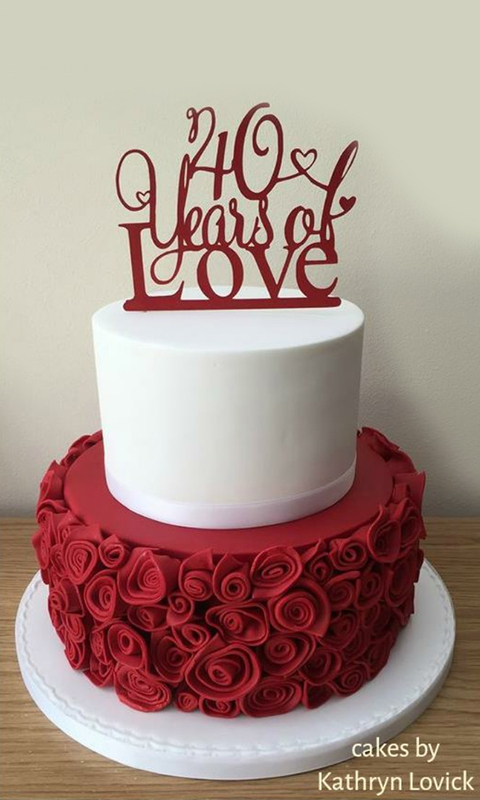 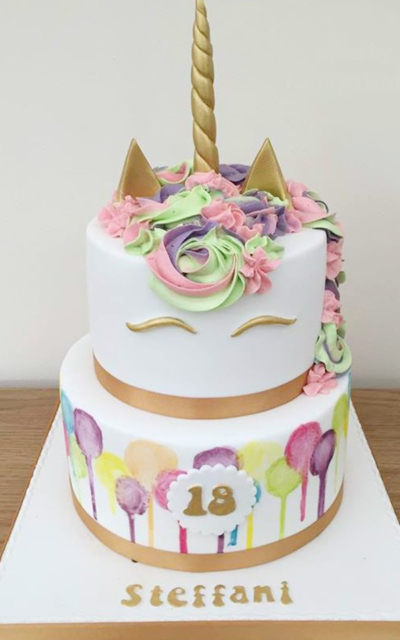 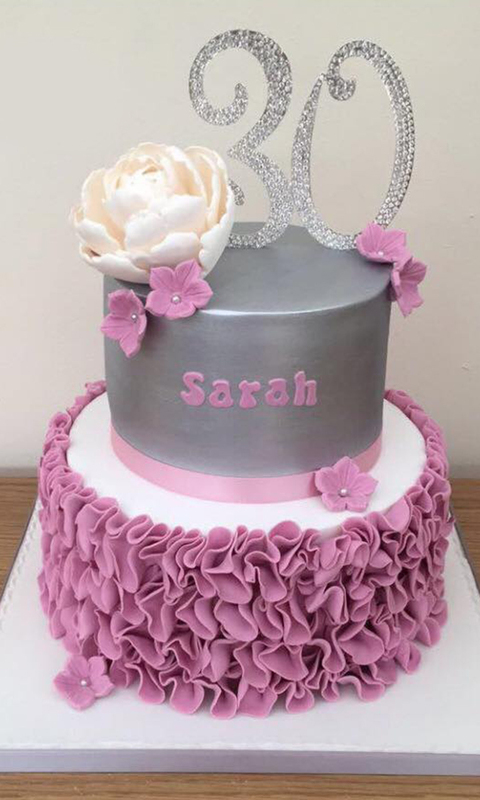 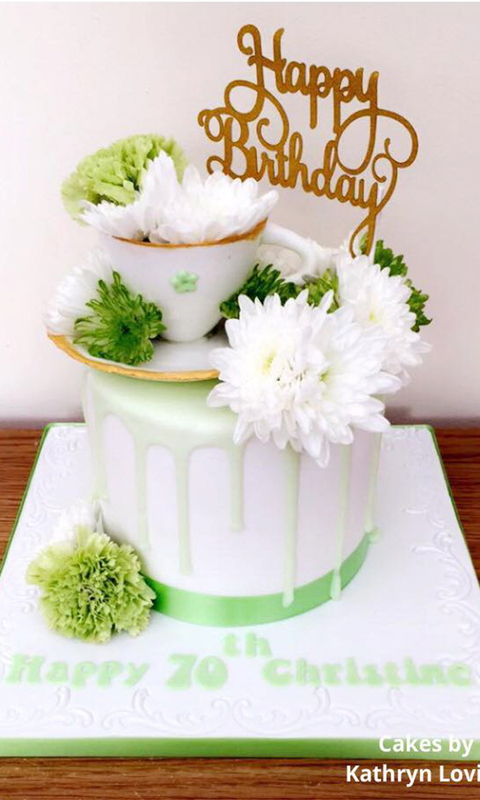 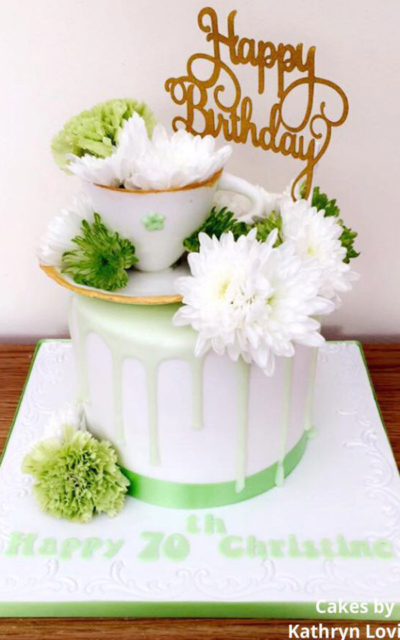 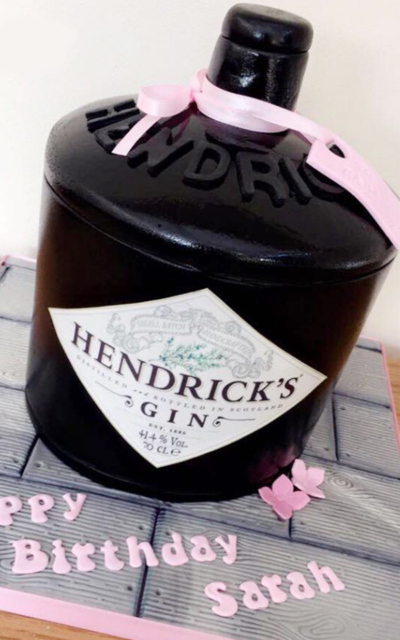 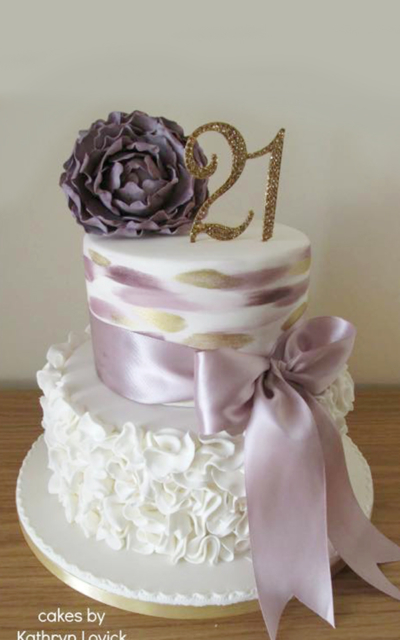 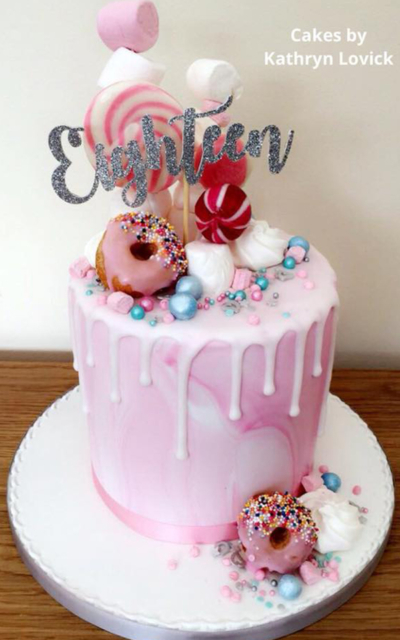 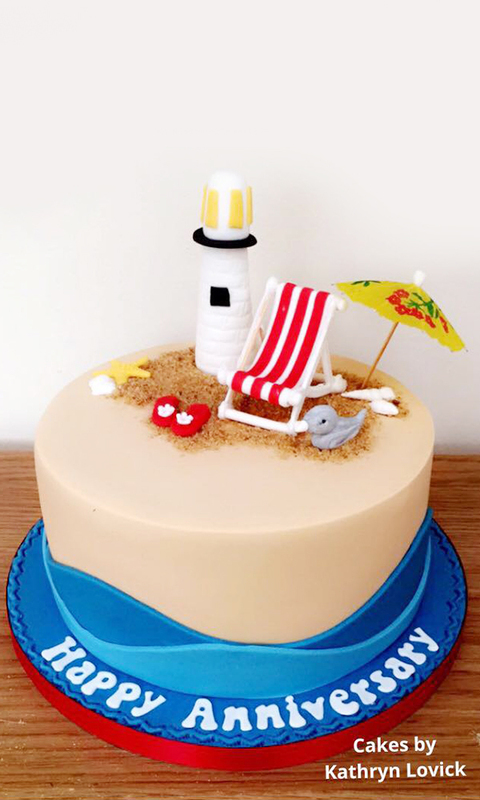 Every special occasion needs cake, and what better way to celebrate than with something completely unique, hand-crafted and personalised especially for your event. 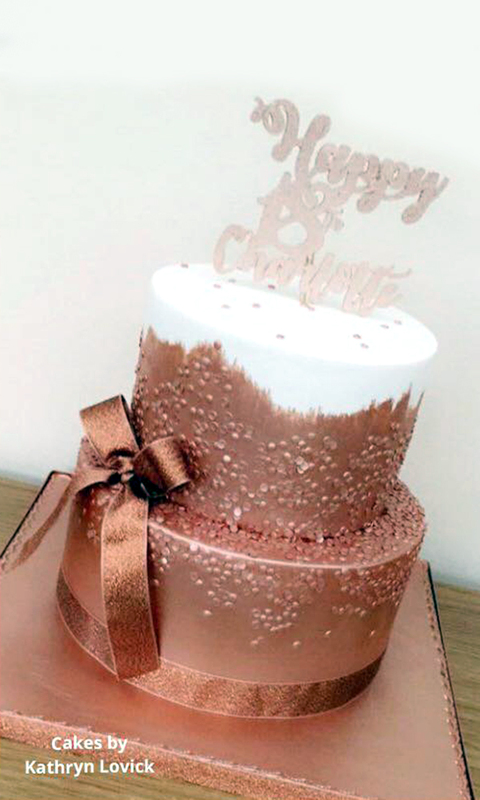 From those special birthdays to anniversaries, corporate events to retirements, whatever your occasion, we've got it covered (in icing with sprinkles on top)! 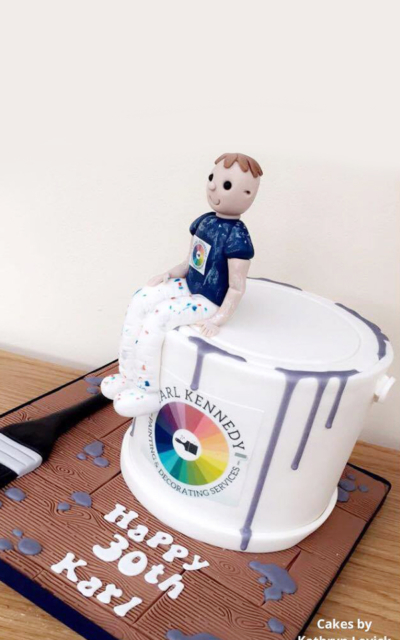 Whether you're looking for simple sophistication or wonderfully wacky, Kathryn will listen to your ideas, offer her advice and create something completely unique for your event. 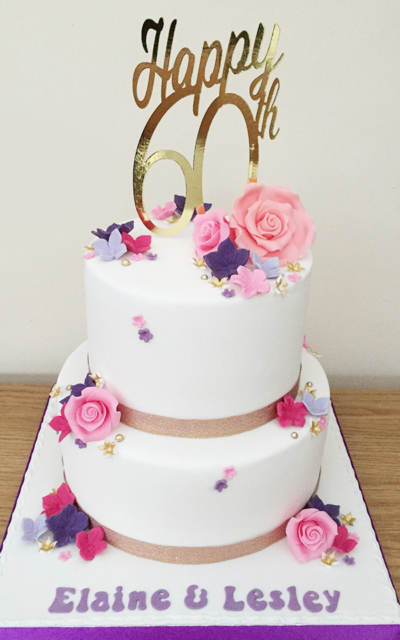 Every cake is created bespoke, with endless options; single, to a five tier tower, sponge and jam to sumptuous chocolate ganache. 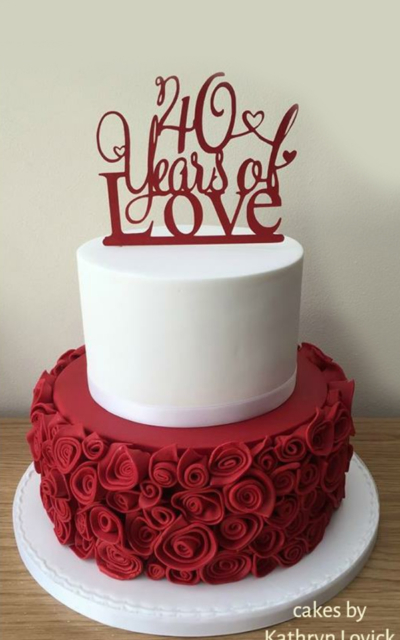 With this in mind, each cake is priced individually based on your requirements taking size, shape, flavour and decoration into consideration. Only the finest ingredients are used from quality flour and eggs to carefully selected icing, chocolate and preserves, delivering a show-stopping centrepiece that tastes just as good as it looks.